Tyrian is simply one of the greatest shmups ever made. 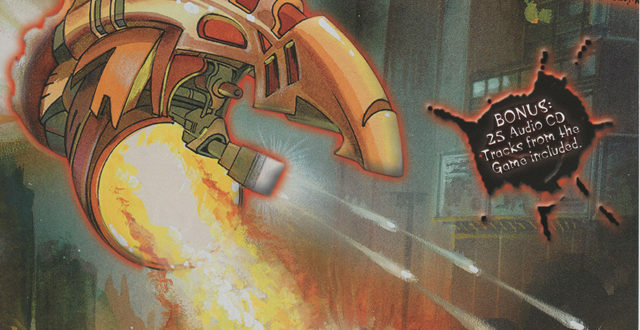 Tyrian 2000 is a shoot-em-up packed with content and diversity. It never gets stale and is always throwing something new at you which always keeps it interesting.